Posted On April 02, 2016 by Team iCynosure. Everyone at some point or another feels a cash crunch especially at the end of the month as money matters get worst. I have been on that side of the fence more often than not, especially since I’m a freelancer and invoice clearances get stuck in the bureaucratic mess. In such tight situations it becomes difficult to indulge in luxuries and yet sometimes we need to and still cannot; especially since I know the money is soon coming but feel the #MonthEndBroke sometimes even when it’s not the month end. But now I can wait patiently as there is an avenue that gives me more flexibility to have cash in hand when I’m broke without having to ask my family, my friends or my colleagues for a loan. 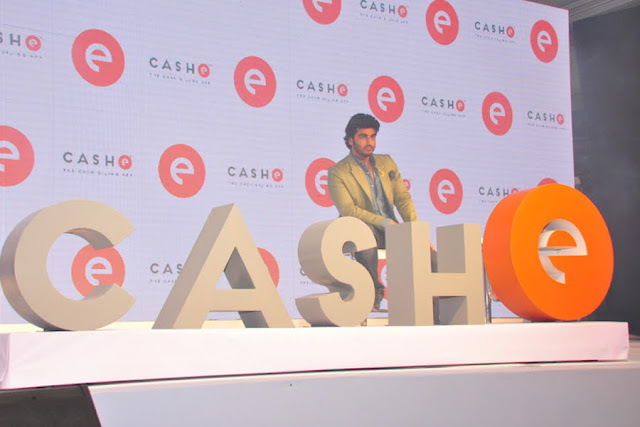 CASHe, the brain-child of private equity investor Mr. V. Raman Kumar is an ambitious venture that redefines credit in a smart-social way and assists to deal with short-term finance requirements. At the launch of the app in Mumbai last week Mr. Kumar emphasised the need to bridge the gap in the present banking system by simplifying the borrowing experience for consumers; especially those with short-term loan requirements. The idea of CASHe app stems from this need, and thus offers a personalised experience to borrow cash anytime, anywhere within minutes. 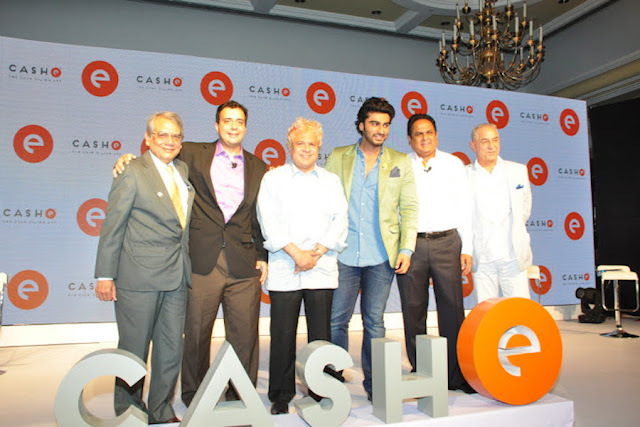 The mobile-only lending platform CASHe was unveiled at a glittering ceremony with Bollywood’s rising star Arjun Kapoor along with CASHe’s eminent Board of Advisors comprising Dr. Rakesh Mohan, Former Deputy Governor of RBI and Director IMF, Mr. Suhel Seth, well-known marketing guru and media personality and Mr. Yezdi Lashkari, technology thought leader. Using sophisticated proprietary technology that mines the borrower's social network and requests basic documentation to arrive at a 'Social Loan Quotient' (SLQ), a loan eligibility amount is attained. CASHe is going to be GenNext’s go-to modern moneylender; that makes them financial independent and responsible at the same time. So are you ready to CASHe?